Family historian traces his roots from Germany to Ecuador and Colombia. Seventy-eight years have passed since my great-grandparents, my grandparents, and their children left Nazi Germany to find refuge in South America. Now I am working on documenting my family’s lives and struggles to show the generations to come how their ancestors overcame adversity with an unquestioned faith in G-d, with hard work and determination, and with the aid of Jewish organizations, such as JDC and HIAS. The records held at the JDC Archives are key to reconstructing a piece of my family history. The Dorfzauns’ emigration is a story of coincidence, external factors, and planning. This branch of my family has deep roots in Bavaria, Germany. In 1919, a family member who contracted influenza was advised by his doctors to relocate to a country with a milder climate. And he chose to move to South America; to Bogota, Colombia. 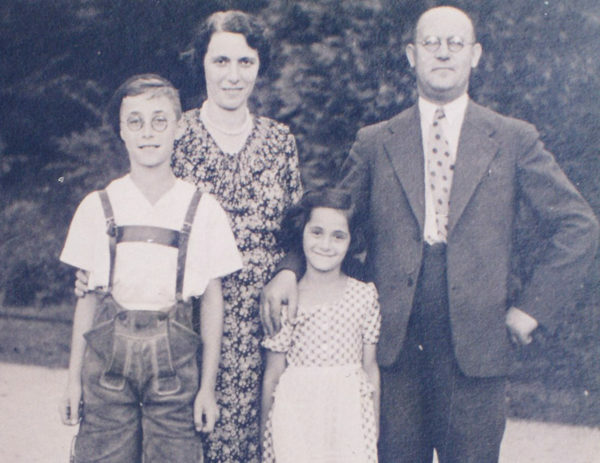 In 1934, the remaining family decided that it was time to flee from Nazi Germany. Their first choice was Palestine, where my grandfather traveled in 1935. However, the way that the British colonial police handled the theft of his wallet and documents, disappointed him and made him consider Colombia or Ecuador as a future home. On November 17, 1938, one week after the November Pogrom, the Dorfzauns left Germany, arriving in Colombia in January 1939. 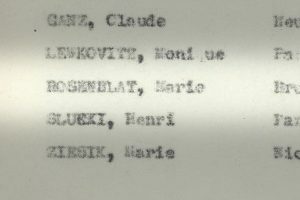 Of the five Dorfzaun siblings, one (my grandfather) settled in Colombia, another left to the U.S., and two went to Ecuador, on an agricultural visa. In Ecuador, they started a very successful Panama hat business, which exists until today, and is currently managed by a 4th generation Dorfzaun. Unfortunately, the Dorfzauns’ only sister was unable to leave Nazi Germany, and perished in the Holocaust. Moritz and Babbette Dorfzaun with their children Kurt and Ruth in Munich, Germany, September 1938. 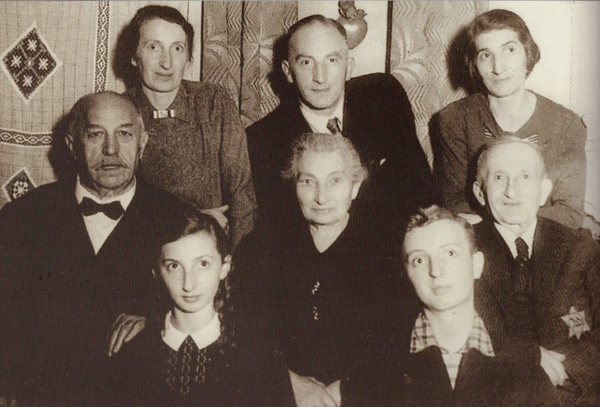 The Heid-Kahn family on the eve of their departure from Germany, October 1941. Photographer: Beno Oppenheimer. Courtesy of Alberto Dorfzaun. On my mother’s side, the Heid-Kahn family also started to make plans to leave Germany when Nazi persecution became unbearable. In 1935, the youngest of the five siblings, managed to get a work visa to Colombia. With this foothold, he was poised to earn a living and set aside the means to extract the rest of the family, especially after the horrors of Kristallnacht. After much effort, he met with the President of Colombia at the time, Eduardo Santos (the uncle of the current President of Colombia and Nobel Peace Prize winner, Juan Manuel Santos), and convinced him to grant visas to his relatives back in Nazi Germany. 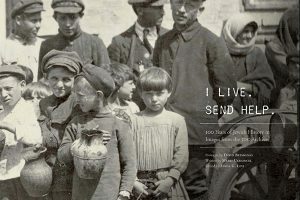 The six-member Heid-Kahn family was among the 216 refugees on the SS Isla de Tenerife that sailed from Barcelona, Spain, to Havana, Cuba, on October 30; a voyage organized and paid for by JDC. The ship arrived in Havana on December 7, 1941. On that day, Japan attacked the U.S. naval base of Pearl Harbor, and the U.S. and its allies severed diplomatic relations with the Axis countries, which meant that the ship had to leave Cuba. Through efforts made by the uncle living in Colombia, and with help from JDC, the Heid-Kahn family was permitted to disembark the ship, and was interned at the Tiscornia detention camp near Havana. 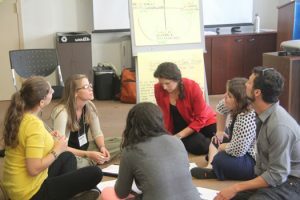 After thirty days, they traveled on to Colombia with the help of JDC. Upon arrival, the Heid-Kahn family was coincidentally met by the Dorfzauns, who were there to help and receive the incoming immigrants. Almost ten years after this encounter, my parents married. They had five children and sixteen grandchildren. In a way, my parents crossed paths thanks to JDC. 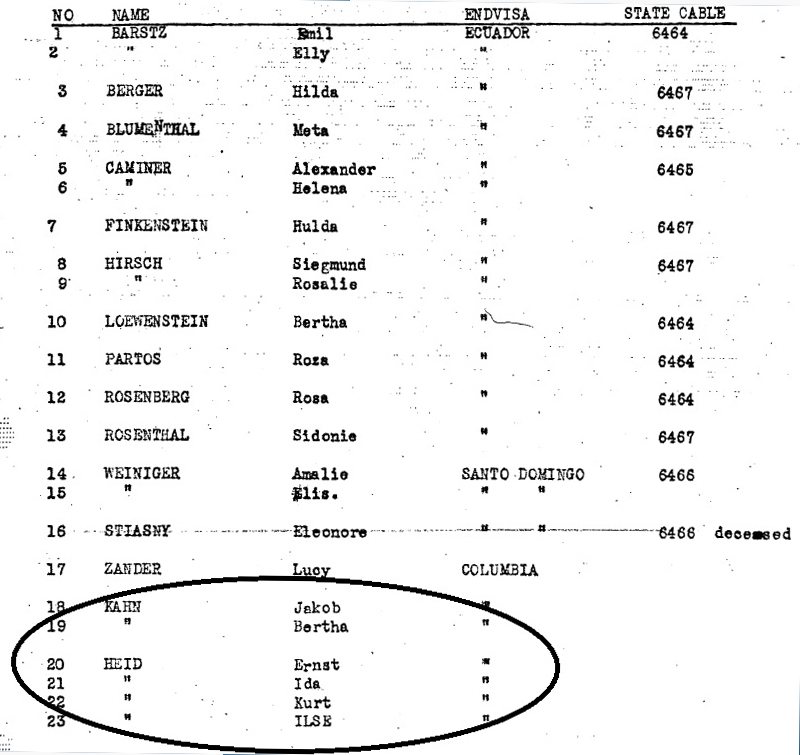 A page from the passenger list of the SS Isla de Tenerife with the names of the Heid-Kahn family. I was greatly moved when I received documentation from the JDC Archives about the SS Isla de Tenerife sailing, and I found the names of my great-grandparents, grandparents, my mother, and her brother on the passenger list. This helped me clarify some of the blank spots in my family history. It is December 7, 2016, and I am concluding this article with tears in my eyes at the journeys that both branches of my family had to take, but also with much hope, as I see our three children healthy, successful, and happily married, and our four beautiful Jewish grandchildren. After all the tribulations, this is a happy story. Alberto Dorfzaun is the President of the Quito Jewish Community in Ecuador. He is the founder of Banco Solidario (a bank dedicated solely to micro lending), and the director of K. Dorfzaun, the Dorfzaun family company that exports Panama hats. Alberto and Irene Rothschild-Dorfzaun have three children and four grandchildren.